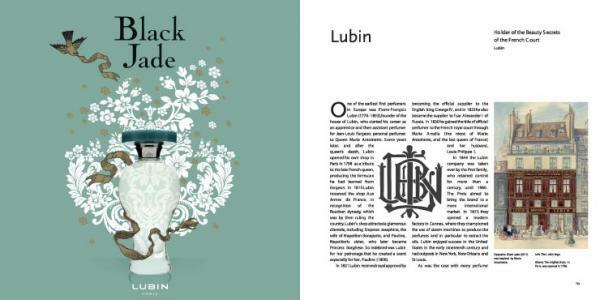 Even in times of economic hardship, perfume is an affordable luxury, recognized for its ability to make us not only smell good but also feel great. 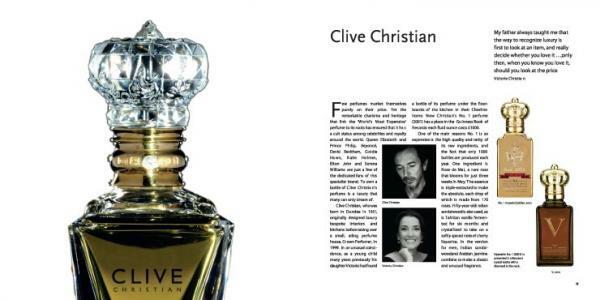 No woman’s dressing table or bathroom cabinet is complete without at least one bottle. 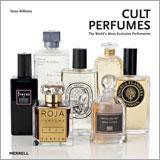 Cult Perfumes is the first book to explore the most exclusive boutique perfumeries producing some of the world’s most captivating scents. 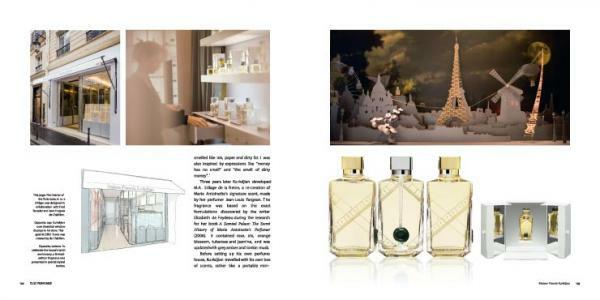 Tessa Williams documents more than 25 perfumeries and brands, ranging from the pharmacy of Santa Maria Novella in Florence, established by Dominican friars in 1221, and the classic English company Floris, founded in 1730, to the new eponymous range created by the famed fragrance expert Roja Dove. 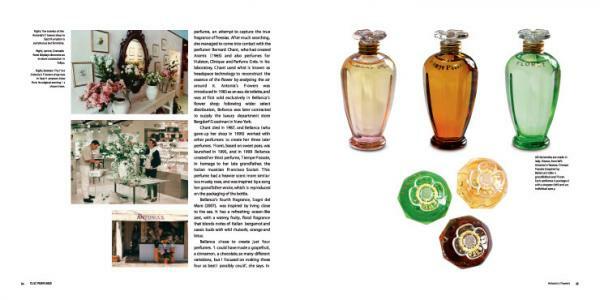 Williams goes behind the scenes at each perfumery to interview the perfumers and explore the evolution of the company, the ethos behind the brand, and its signature scents. 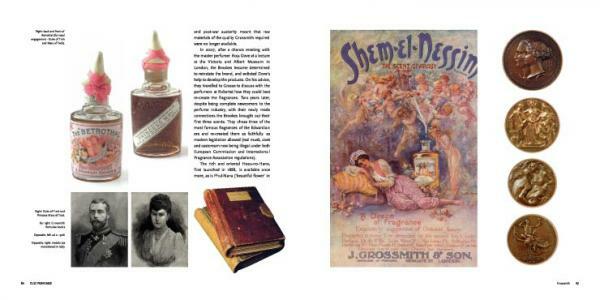 With a concise illustrated introduction to the history of perfume-making and features on iconic perfumes, future cult classics and the so-called ‘noses’ who keep the brands attuned to today’s popular scents, Cult Perfumes will be as alluring to lovers and collectors of perfume as the fragrances it presents. Tessa Williams is a journalist who has written for Vogue, Marie Claire, Elle, The Times, The Independent and the Financial Times, among other publications. Today based in Scotland, she lived in France while working for Femme magazine and the Riviera Times. The richly scented world of the artisan parfumier is lavishly illustrated in Tessa Williams's elegant tribute to modern and traditional fragrances.